SO what's new? 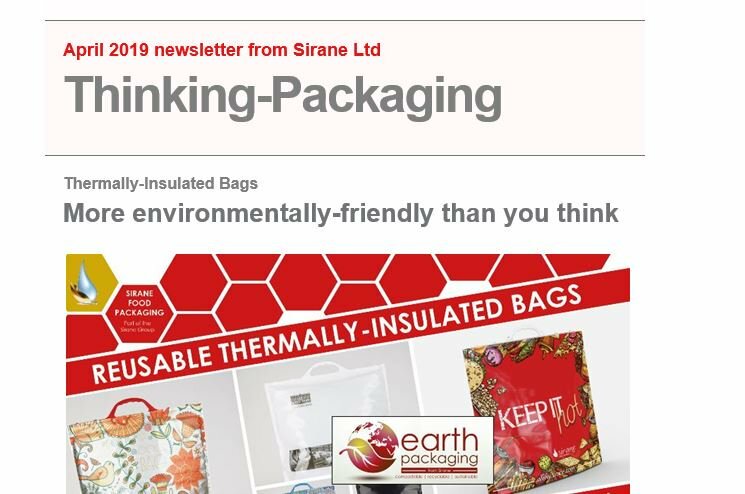 That's a question I get asked quite a lot, and I don't always have much up my sleeve... even in a fast-moving food packaging environment like Sirane, there's not always something genuinely new. Well at the moment, there's lots of 'new'... new and exciting, things that are not just exciting us here at Sirane Towers, but also people elsewhere. So what is new? Well Sirane Mexico, that's very new (so new it's not actually a thing yet...) or at least it will be when it throws open its doors in January 2016. Mexico, we have decided, is the place to be. At the moment it's largely just an empty space... which makes it look enormous, I guess it's like when you move house, and the rooms look huge until you put your furniture in. Our MD, Simon Balderson, has visited the region a number of times, and found the growers there to be incredibly knowlegible, very receptive to new ideas, and keen for 'local supply'. They want the technology we can offer, and they want to work with us to make that technology even better. In short, they want us there and we want to be there, so everyone's very happy. Guadalajara is in the heart of all the growers, close to many of the major players, and has terrific transport links, so everything seems to fit. One new technology which Mexico will immediately look to build on is our new Dri-Fresh Fresh-Hold ABV pad. ABV is a very clever technology, it uses a blend of fruit extracts which are impregnated into an absorbent pads. When activated by moisture, these fruit extracts will naturally enhance the fruit's own protective defences - extending the shelf-life of the fruit. The release of bio-flavonoids and organic acids has been perfected to offer the best shelf-life possible... and in our opinion, when combined with an absorbent pad, ABV is as good as it gets. We'll be marketing ABV at Fruit Logistica in Berlin in February, but in the meantime, if you want to know more - or give the product a try - then please do get in touch.